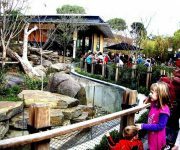 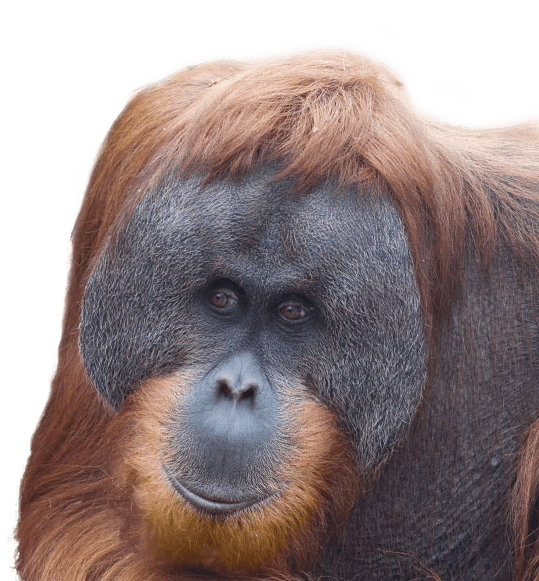 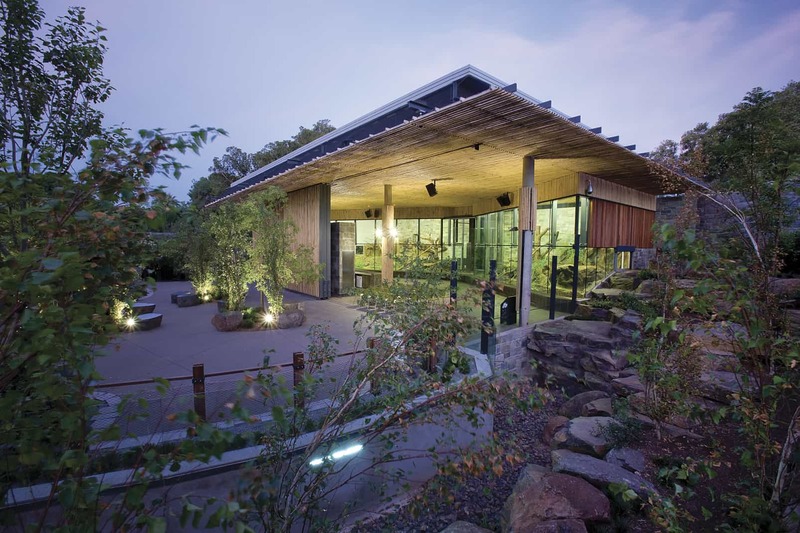 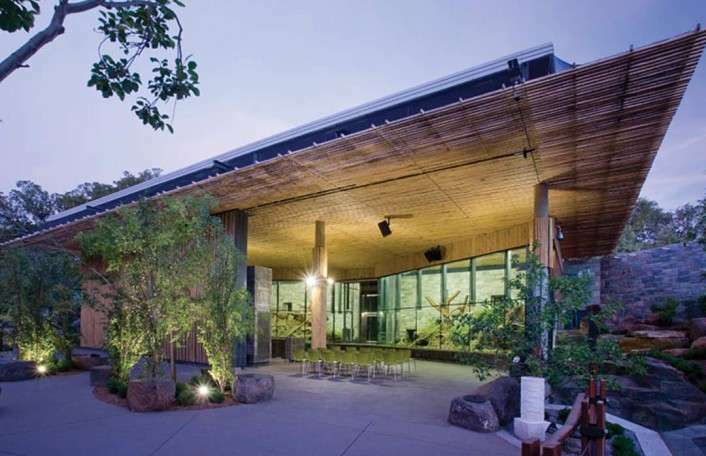 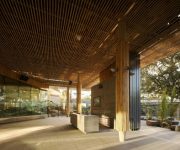 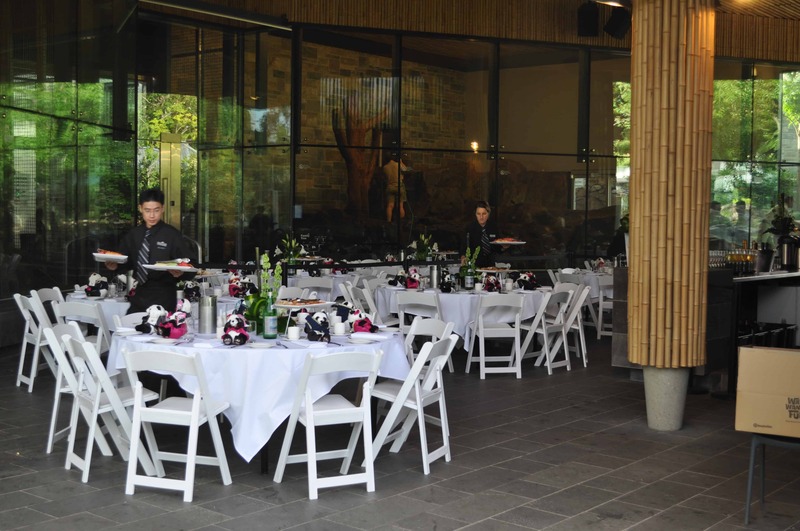 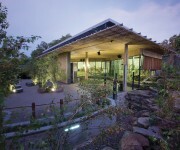 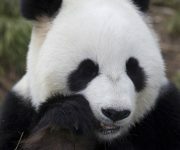 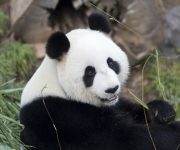 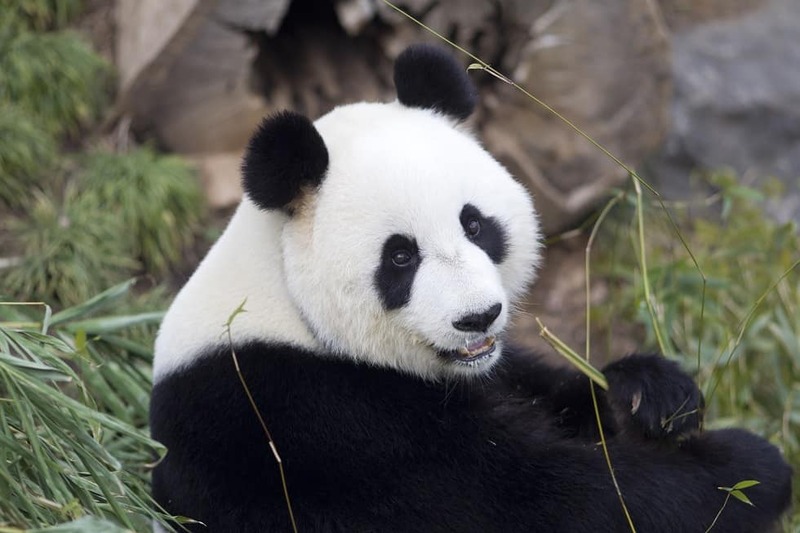 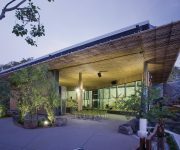 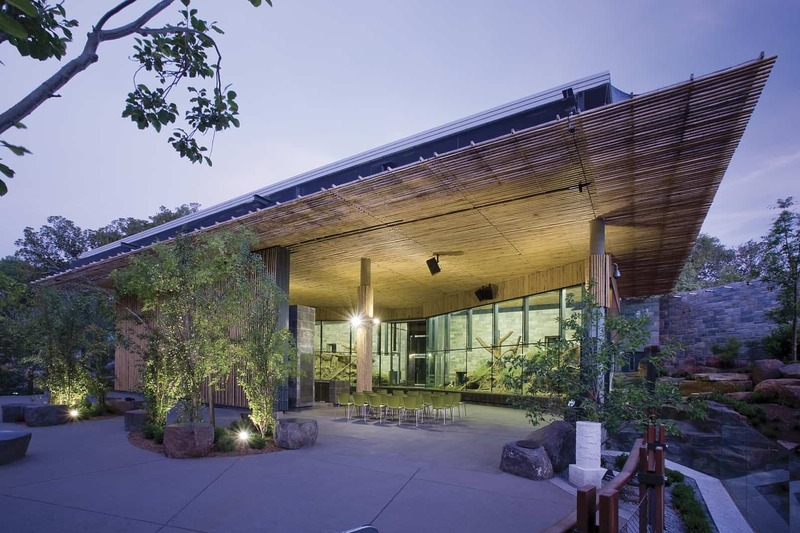 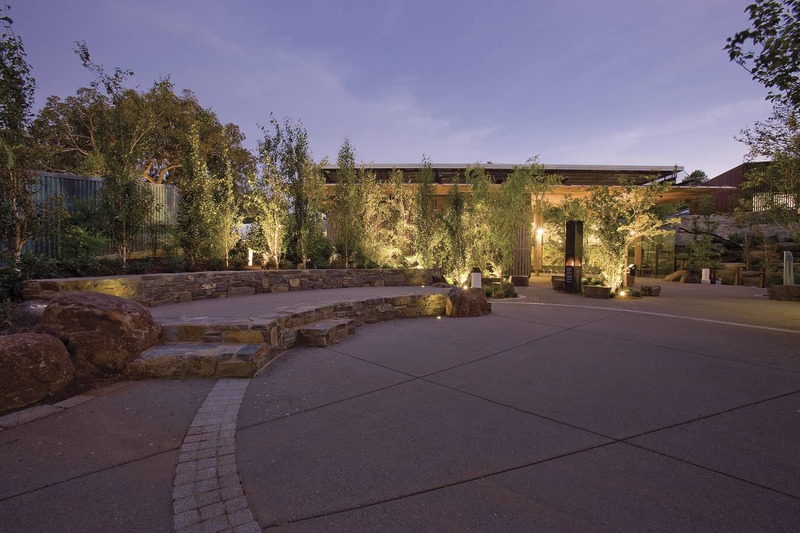 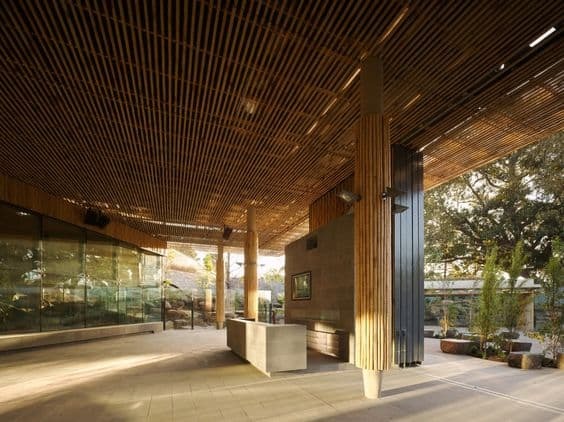 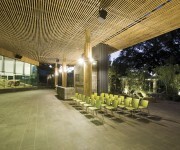 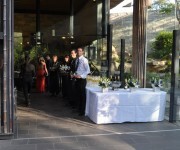 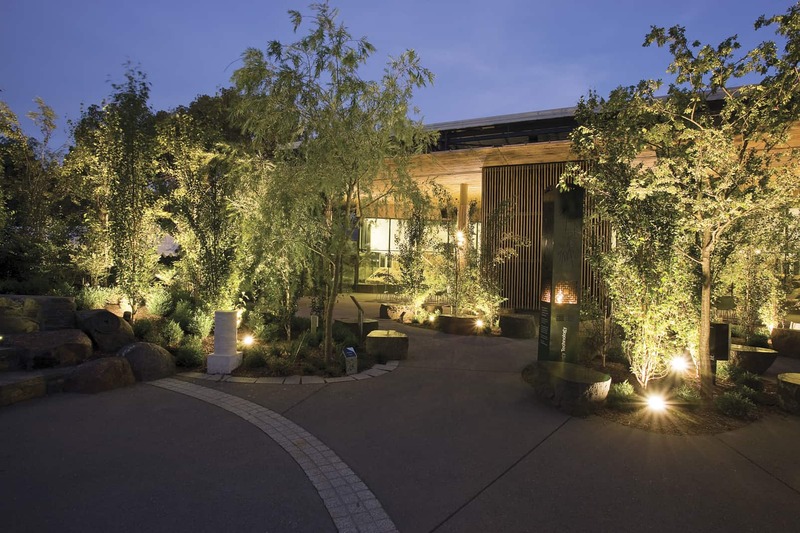 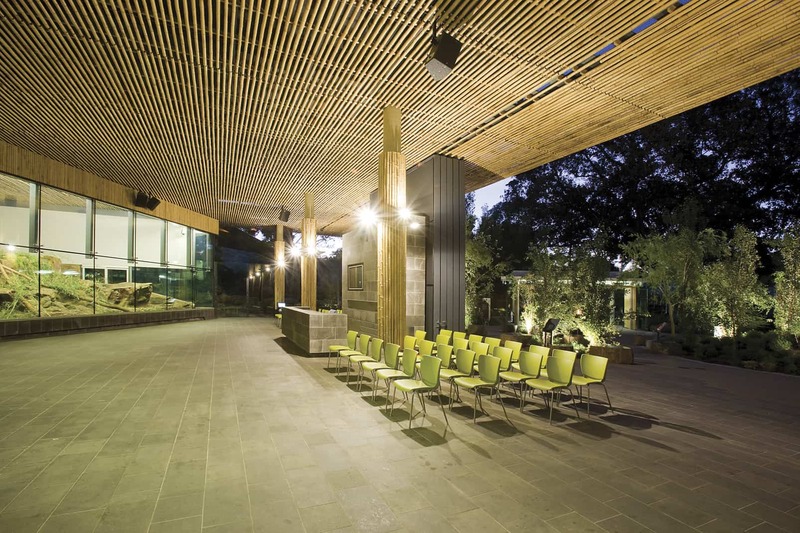 Wine and dine your guests amidst Adelaide Zoo’s stunning Bamboo Forest Pavilion, the home to the Southern Hemisphere’s only giant panda’s – Wang Wang and Funi. 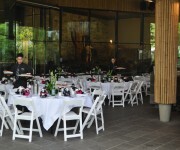 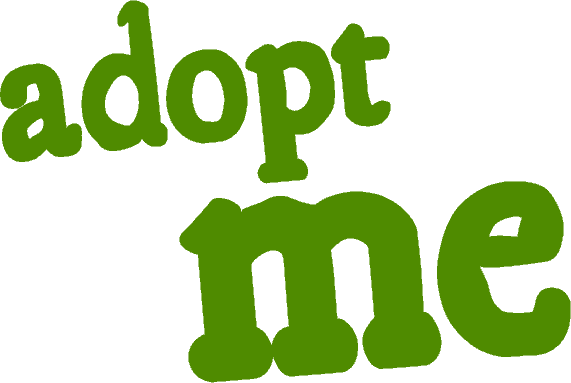 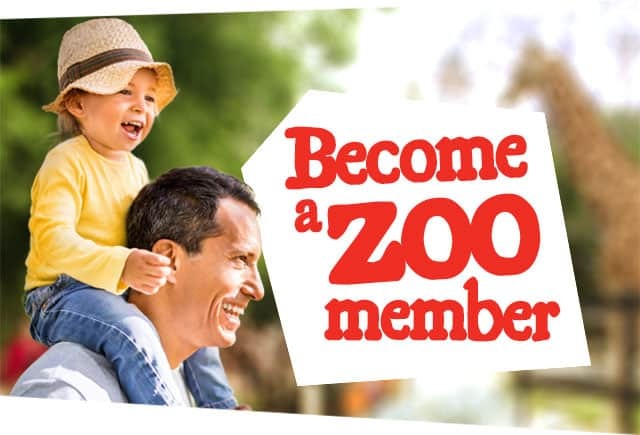 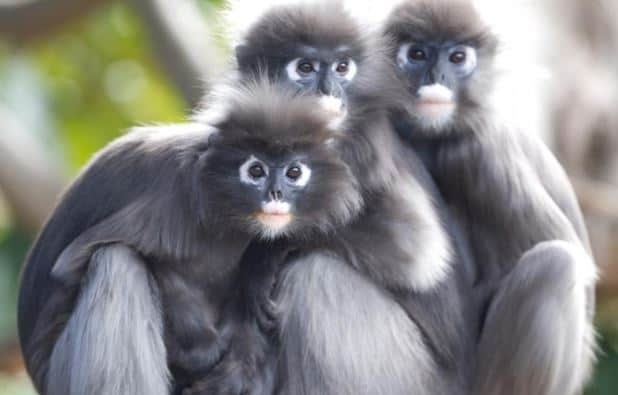 Exclusive venue hire is available outside normal Zoo hours. 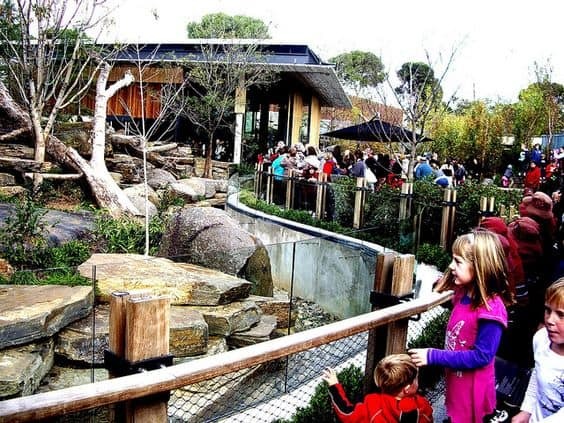 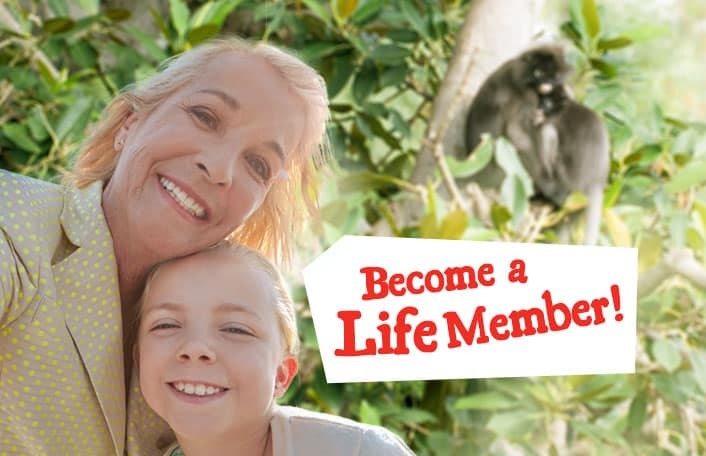 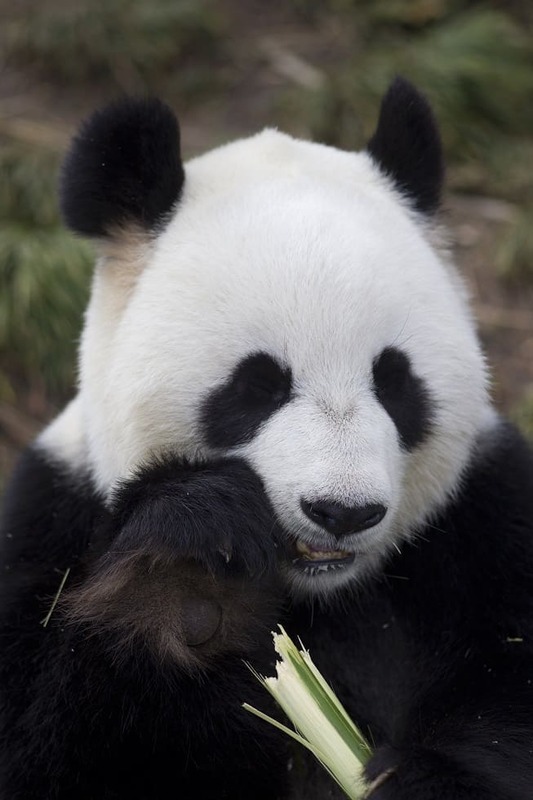 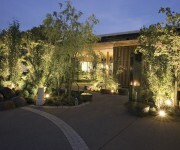 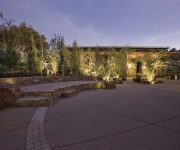 Imagine your guests walking into the extraordinary Bamboo Forest with our gorgeous Giant Panda’s Wang Wang and Fu Ni. 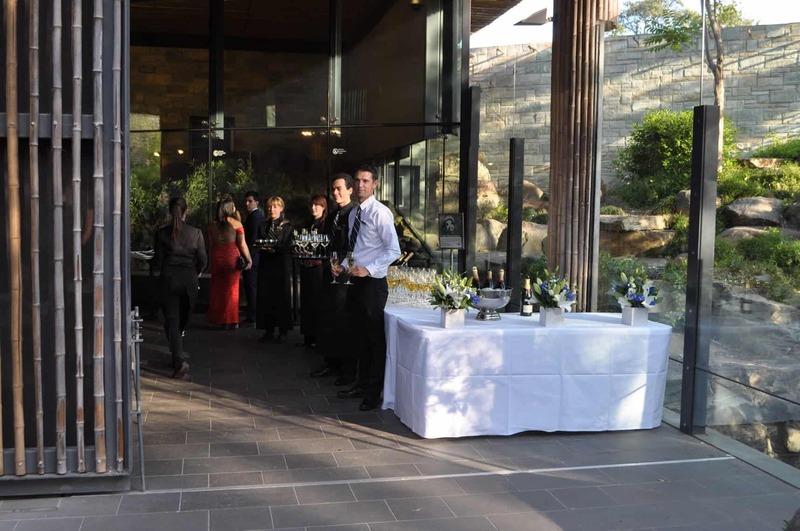 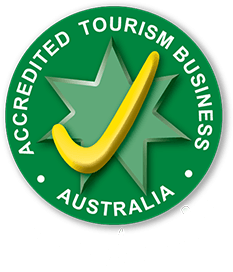  To make a booking, book a site inspection or find about more about this exclusive space, please contact our friendly staff in the Venue and Functions team on (08) 8230 1273 or enquire online here.